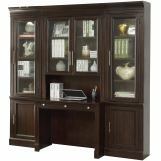 Our Stanford Library Wall bears class and high quality while serving as a modular and multi-functional unit. 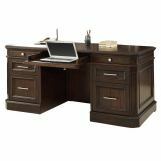 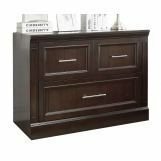 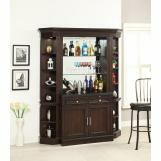 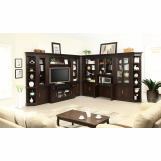 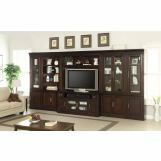 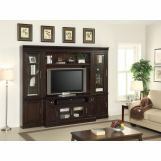 This collection can be configured as an Entertainment Center, Home Office, Bookcase Wall, and Entertainment Bar Wall. 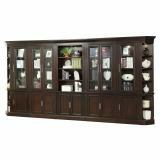 By offering a wide variety of custom storage options, this group is sure to suit your individual and household needs. 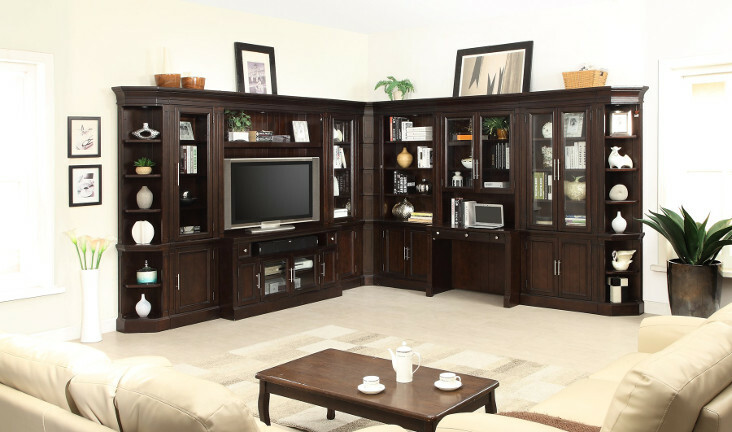 The Stanford system offers durable wood construction in a Light Vintage Sherry finish which adds to its accommodating, Transitional style. 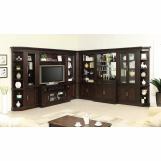 This group will be sure to infuse your home with a simple yet sophisticated feel, while providing enhanced functionality.